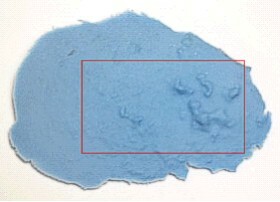 Some materials, such as soft materials and rubber replicas, are not feasible to map or measure using contact-based methods. 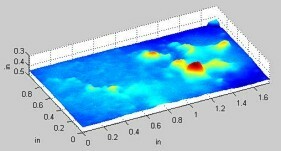 LTC's Laser MicroMap™ system provides an excellent non-contact measurement solution. Commercial casting compounds can be used to make a replica of the target surface. LTC's benchtop 3D Profiler is ideal for non-contact measurement of replica surfaces, providing accurate and quantitative 3D images and tabular documentation of component surface geometry. Our versatile LaserViewer™ software may then be used to measure feature geometry, or the data can be exported to another scientific software package for further analysis. LTC's Laser MicroMap™ system with the 3D Profiler has been proven with a variety of casting compounds, including Reprorubber™ and Facsimile™.